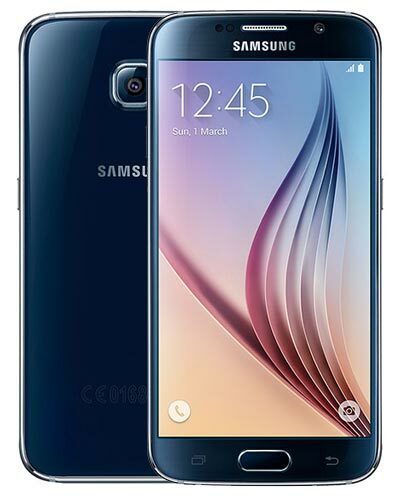 We provide top-quality Samsung Galaxy S6 repairs anywhere in Metro Vancouver. This device is typically model number SM-G920W8 in Canada. Even the Samsung Galaxy isn’t immune to the laws of gravity! Thankfully, our trusted experts can replace the glass screen on your phone with ease. Just give us a call at 604-700-6049 to reserve your Galaxy S6 screen replacement part and we’ll have her fixed up in no time. Let’s do this! If your USB cable doesn't fit or charge your Android, you may need to have the charging port replaced. This repair may require a special order and we are currently only facilitating this fix at our storefront location. Please call us at 604-700-6049 to make an inquiry for this service. If you can't hear people during a phone call or if your Android doesn't ring when somebody calls you, you might need a new ear speaker or loud speaker. This rare request may require a special order so please call us at 604-700-6049 to make an inquiry for this service. Those buttons aren't nearly as satisfying to push when they don't do anything! Whether you are having trouble with your home button, volume buttons, power button or the mute toggle, we got this! Please call us at 604-700-6049 to get more information and a quote for this repair. If your headphones don't fit into your headphone jack or if you don't hear sound through them, you may need this repair. This repair may require a special order and we are currently only facilitating this fix at our storefront location. Please call us at 604-700-6049 to make an inquiry for this service. Lights, camera....no action? If your selfie cam or main camera is glitching out, we can usually fix this by replacing the camera itself. This repair may require a special order so please call us at 604-700-6049 to get a quote for this service. Hello? Is anybody home? If people can’t hear you when you're making a call or if there is no sound when you're recording a video, you might need one of your microphones replaced. This repair may require a special order so please call us at 604-700-6049 to make an inquiry for this service. Having trouble with wifi, bluetooth or cellular connectivity? We can replace or repair the antennae inside of your phone to rectify the issue! This repair may require a special order and we are currently only facilitating this fix at our storefront location. Please call us at 604-700-6049 to make an inquiry.